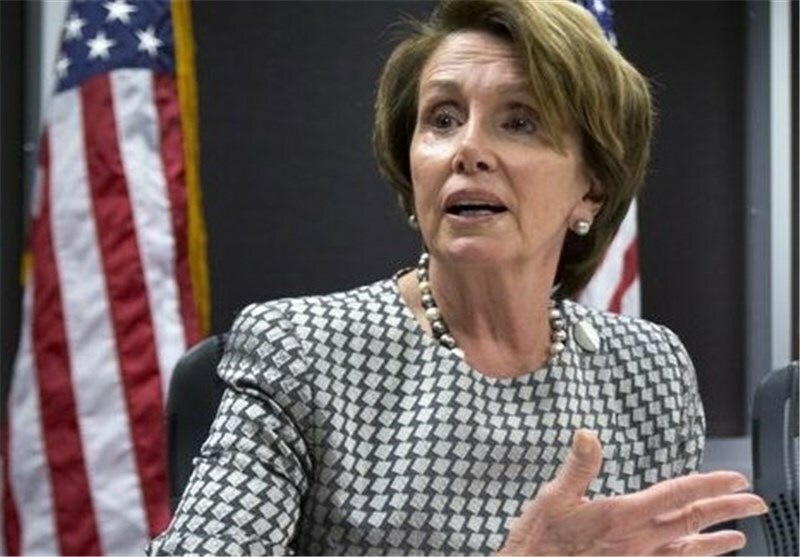 TEHRAN (Tasnim) – Speaker of the US House of Representatives Nancy Pelosi described the Trump administration’s general approach toward Iran, including Washington’s withdrawal from the JCPOA, as “completely wrong”. “The vice president is an articulate spokesperson for his point of view, which I think on the subject of Iran is completely wrong. And he did not get much response to it here I’m happy to say,” Pelosi said on Monday in an interview with MSNBC. She was apparently referring to US Vice President Mike Pence’s calls for Europeans to follow the Trump Administrations exit from the 2015 deal between Tehran and world powers during his recent speeches in two conferences in Europe, one in Warsaw and the other in Munich. 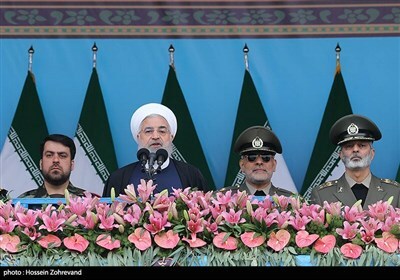 In late January, the three EU signatories to the 2015 Iran nuclear deal set up INSTEX (Instrument in Support of Trade Exchanges), a payment channel to help continue trade with Tehran and bypass the US sanctions.